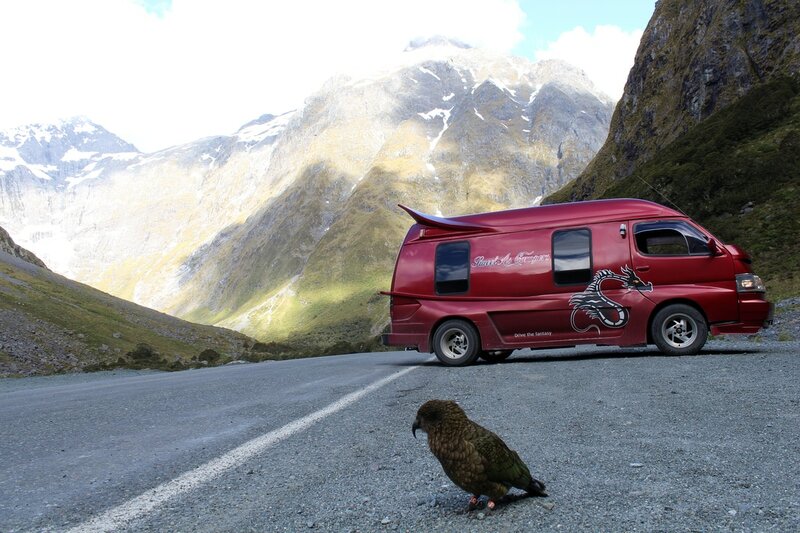 ROAD USER CHARGES: Road tax of NZ$7-$10 for every 100km’s is charged for every hire. 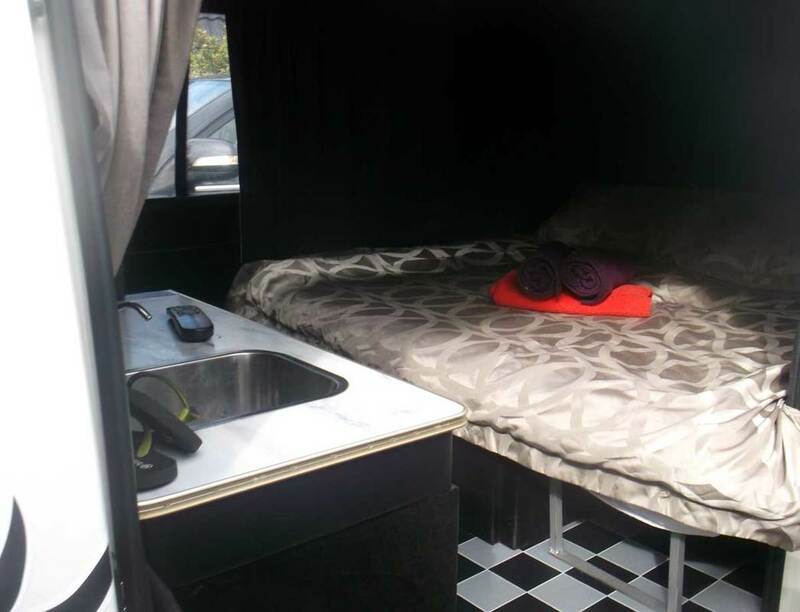 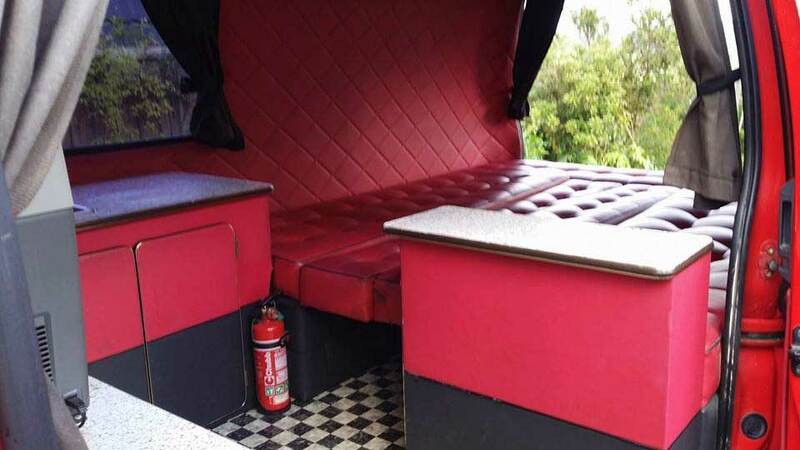 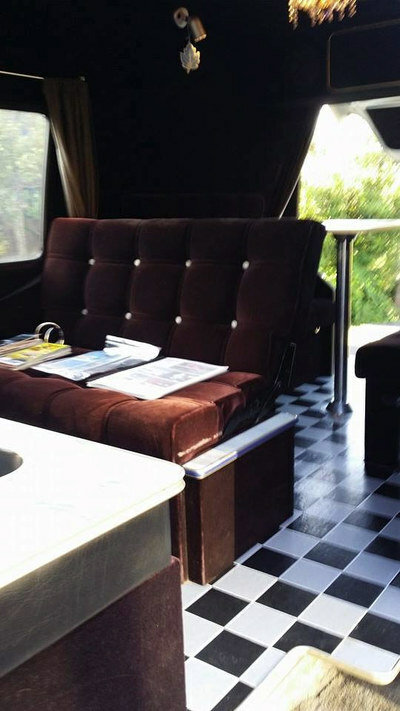 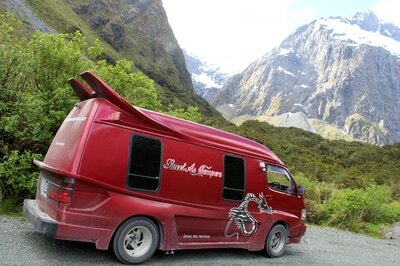 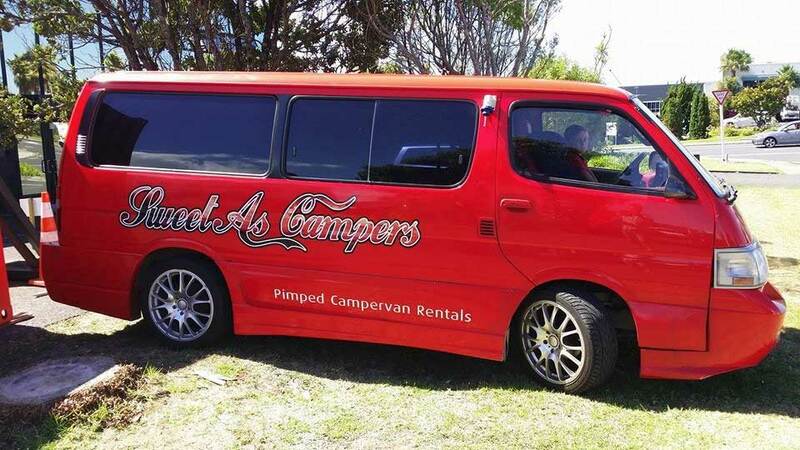 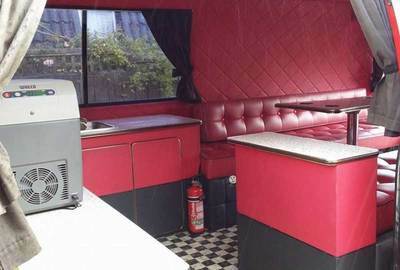 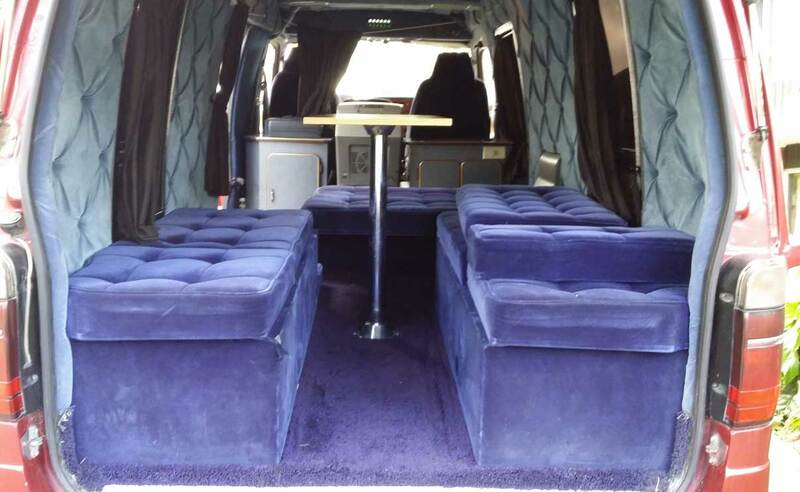 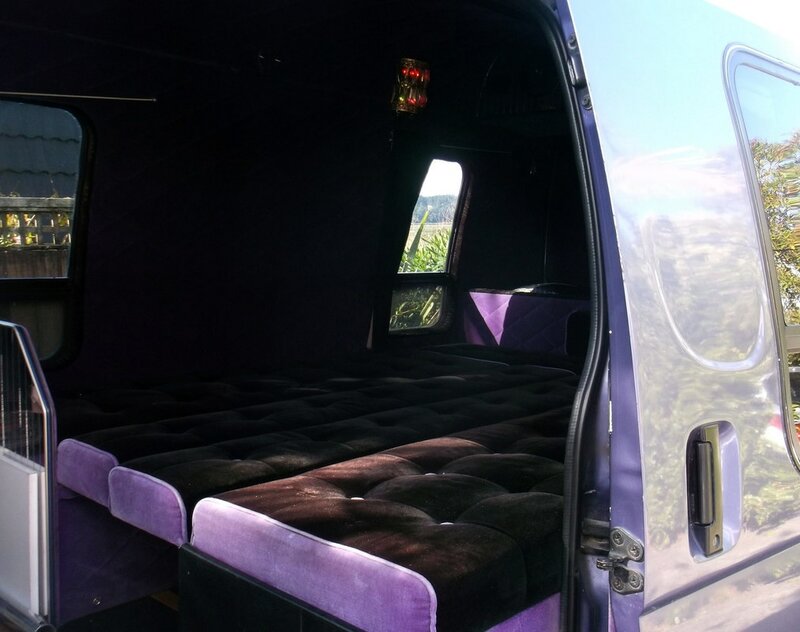 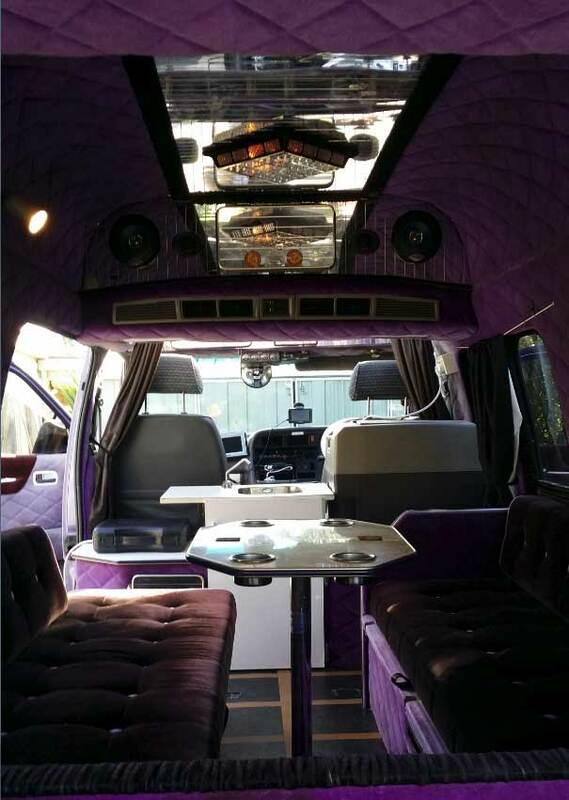 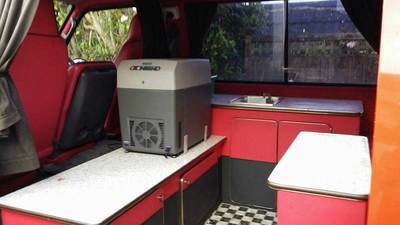 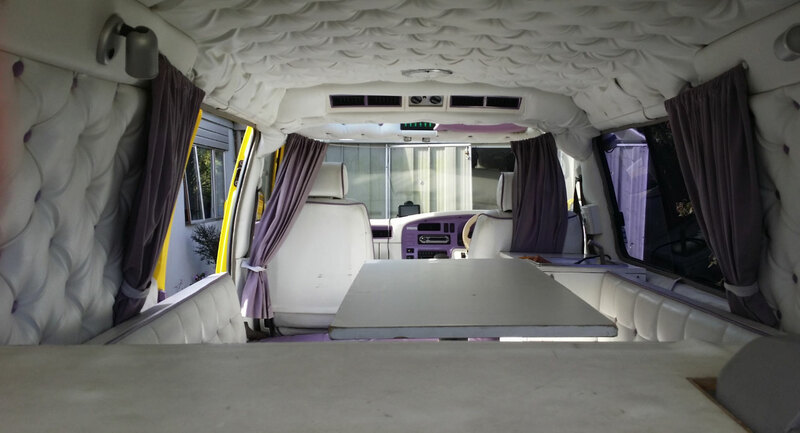 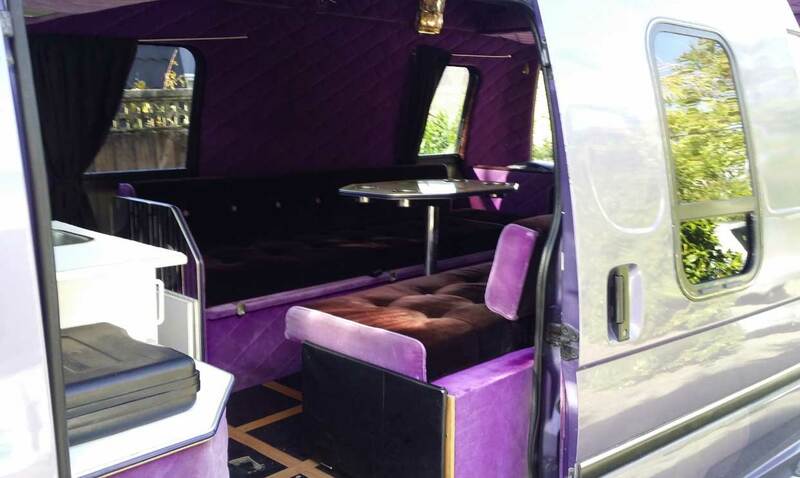 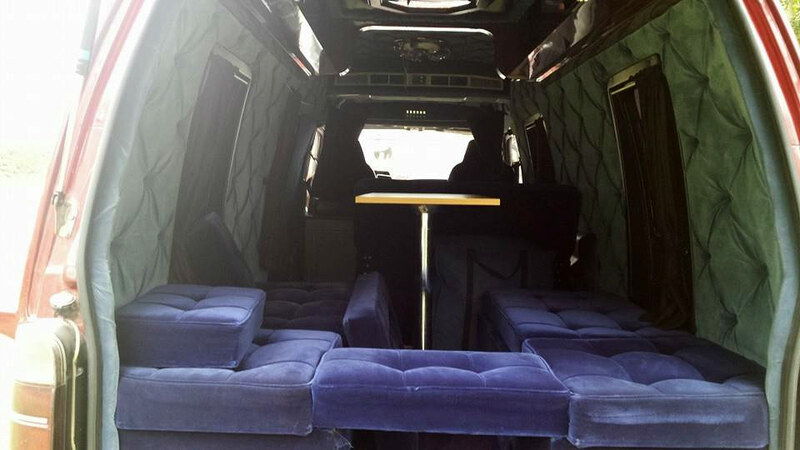 All of our pimped campervans are individually customised and features differ between vehicles. 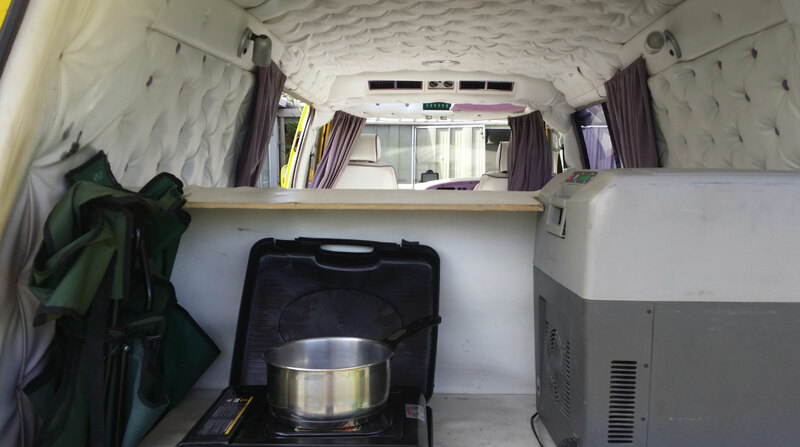 The images displayed are only an indication of the style of campervan hire vehicle available. 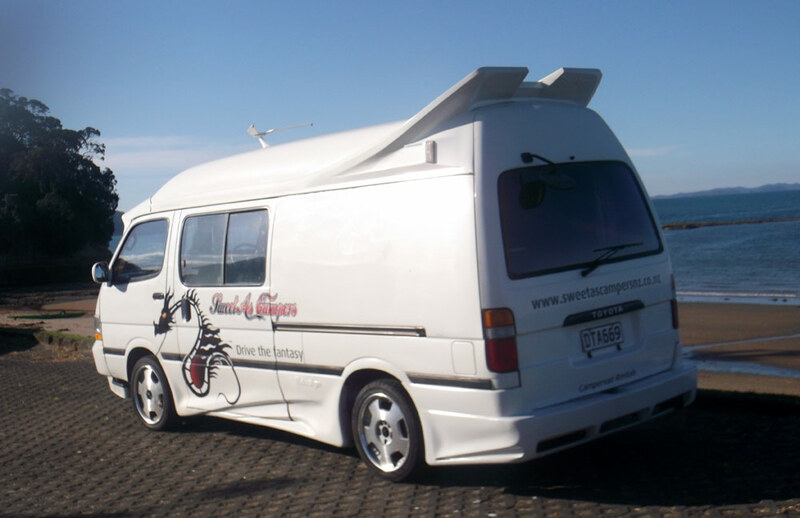 If you have a particular campervan you prefer please let us know at the time of booking. It is not possible to guarantee your choice but we do our best to try to allocate your preference. 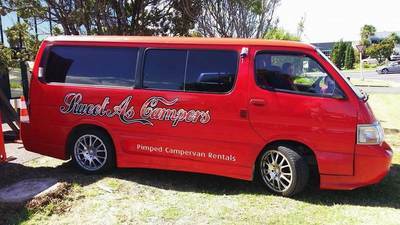 RED: Racy red is the only pimped camper with manual transmission. Red interior, coloured interior lights and tinted windows. 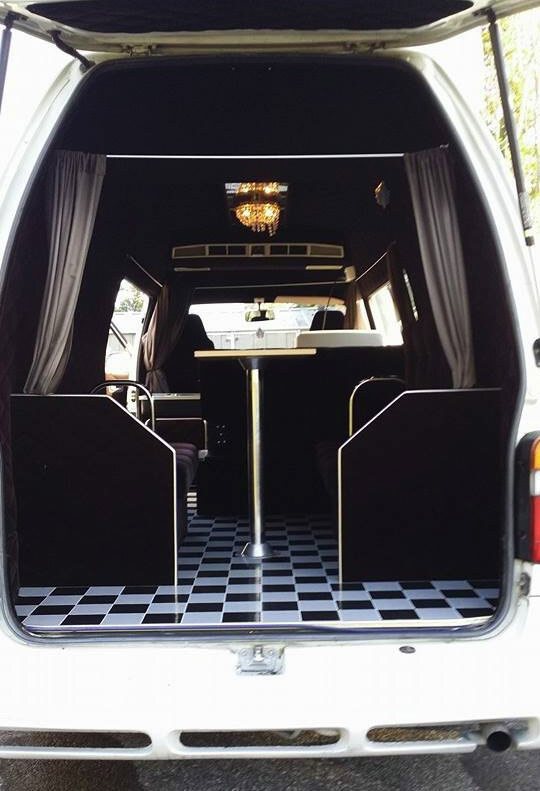 Low key on the outside, party central inside. 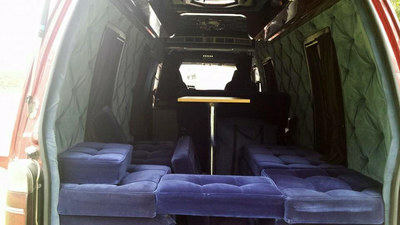 Seatbelts: 3. PURPLE: This mean machine has a long front bumper and angry headlights. 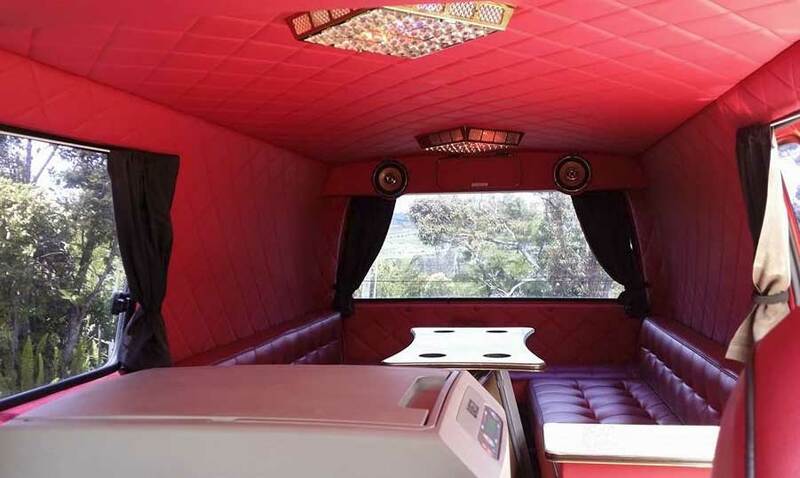 The bubble tinted windows and moon roof over the driving cab are extremely awesome. 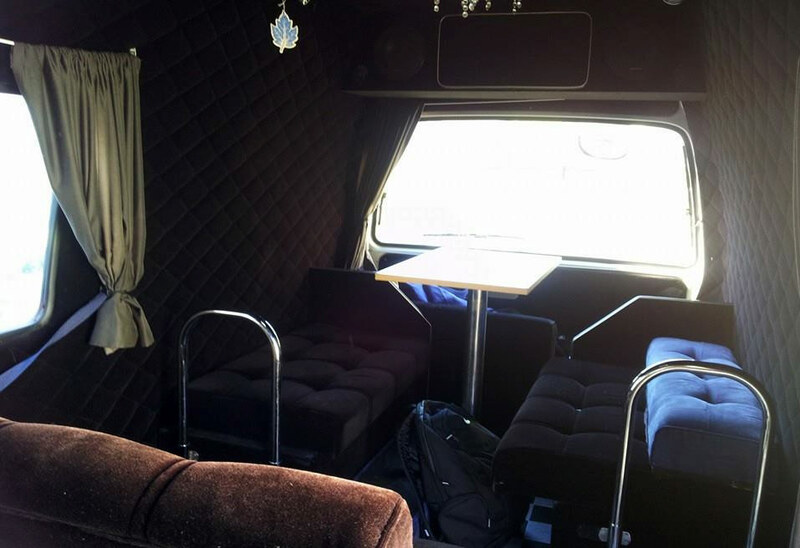 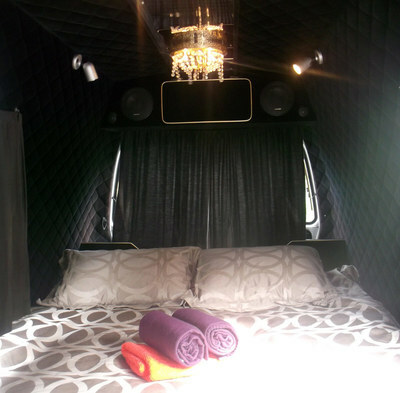 Softly padded from floor to ceiling, high interior roof and groovy mood lighting. Seatbelts: 2. 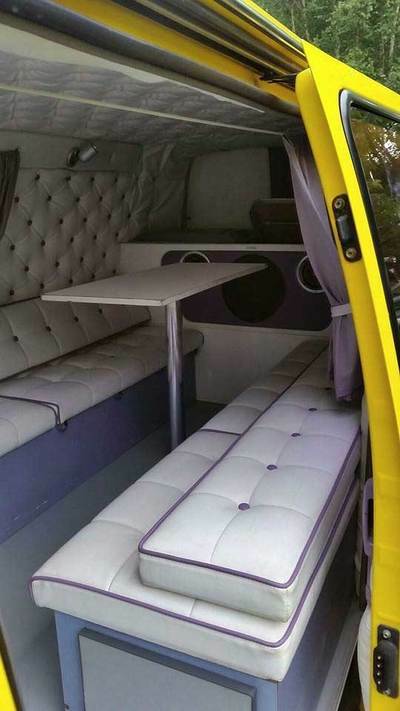 WHITE: Nice and tidy with soft seats and padded walls. 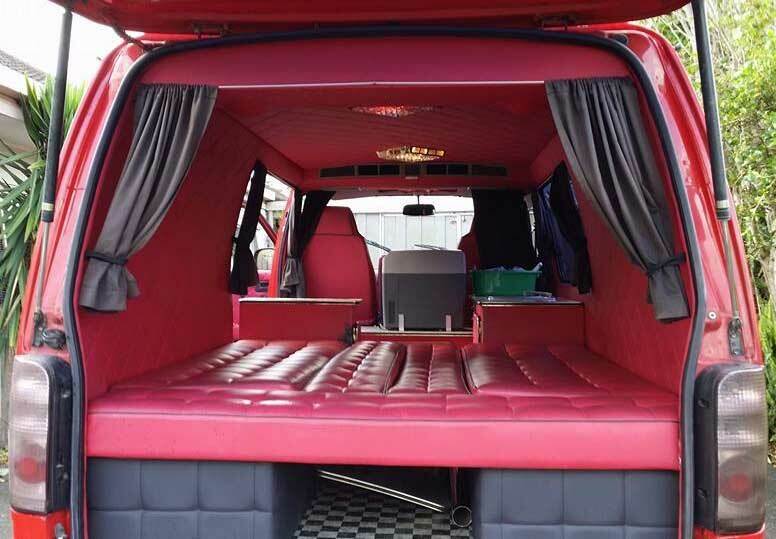 A unique rear seat set up for hanging out inside. The chandeliers light up to set the mood nicely. Seatbelts: 3. 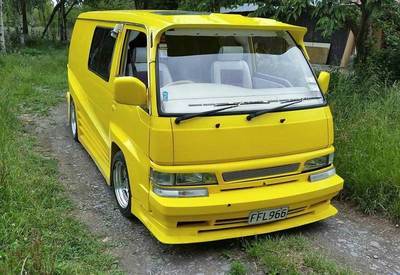 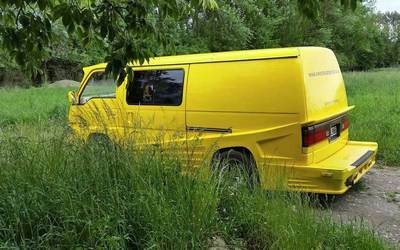 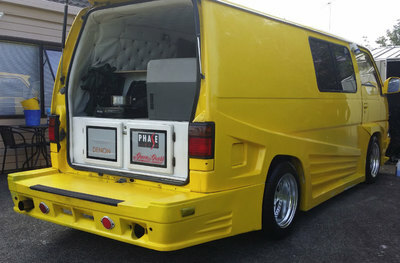 YELLOW: Our canary yellow camper has a full body kit, racing wings and white interior. Add fat mags and a moon roof and you've got yourself a real show stopper. Seatbelts: 2. 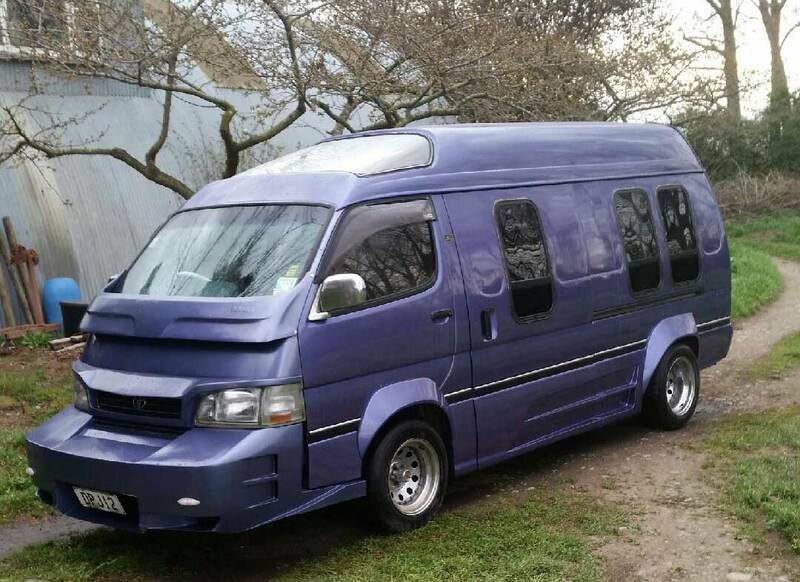 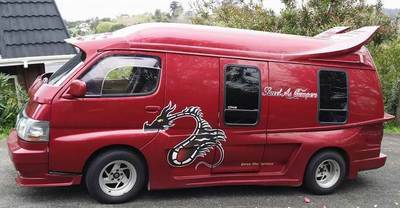 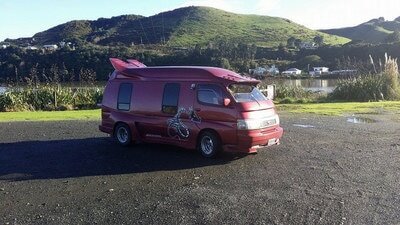 MAROON: This van has a sweet body kit and chubby mags. A real attention seeker with tinted windows for daytime privacy. Another van with snug interior padding, extra head room and shag pile carpet, ideal for cold nights. Seatbelts: 3.